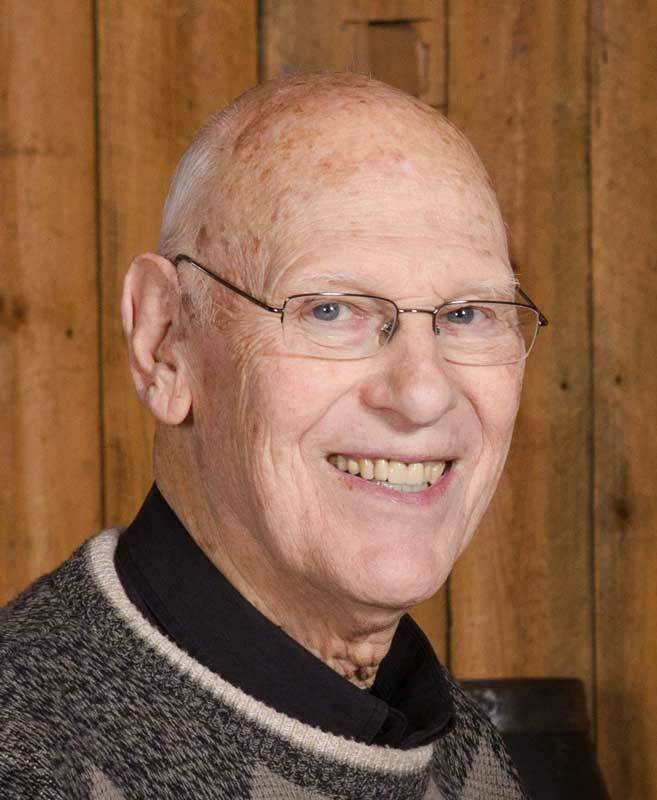 On April 2, 2019, our beloved “Doc,” Ken Hay, was ushered into the presence of his Savior. He leaves behind his wife of 63 years, Diane; 2 daughters, Janie Allamon and Laurie Priest; 3 sons-in-law; 15 grandchildren; and 14 great-grandchildren. He was preceded in death by his daughter Barbara Leatherwood and granddaughter Kaela Priest. Kenneth Edward Hay was born in 1933 in California. After attending Bob Jones University in Greenville, South Carolina, he became the director of the school’s Institute of Christian Service and served there until he resigned in 1971. During this time he became burdened to start a camp in the Southeast. In August 1969, he co-founded The Wilds Christian Camp and Conference Center located in the Blue Ridge Mountains of western North Carolina. He served as President of the corporation and as the Director of the camp for over 35 years. In 1986, he led in the start of The Wilds of the Rockies near Steamboat Springs, Colorado (a ministry of The Wilds Christian Association from 1986-2004). He served as Chairman of the Board of Directors for The Wilds Christian Association, Inc. until May 2018. Dr. Hay’s life ministry allowed him to directly and indirectly influence thousands of campers and camp leaders in America as well as abroad. The Ken Hay Camper Scholarship Fund will enable individuals in need to come to camp to both hear the Word and be encouraged to give their lives to Christ. For those who would like to give a memorial in honor of Dr. Hay, the family has asked that you continue his influence by giving to this fund. Call our office at (864) 268-4760 for more information.